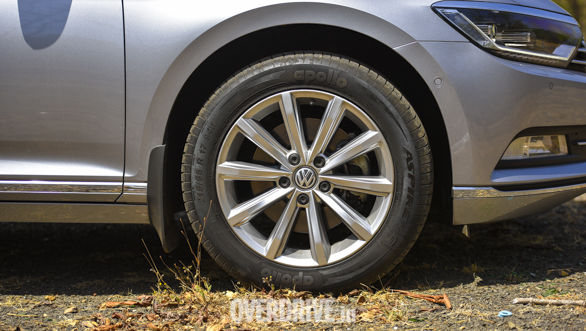 Volkswagen India recently launched the Ameo Corporate edition at Rs 6.69 lakh, ex-showroom. What makes the Corporate edition different from the regular offerings is that Volkswagen will be offering attractive offers and schemes to its corporate clients as well as business owners. The German car manufacturer recently announced its plans of launching 10 corporate business centres (CBC) at 10 different locations in the country in the next three months. 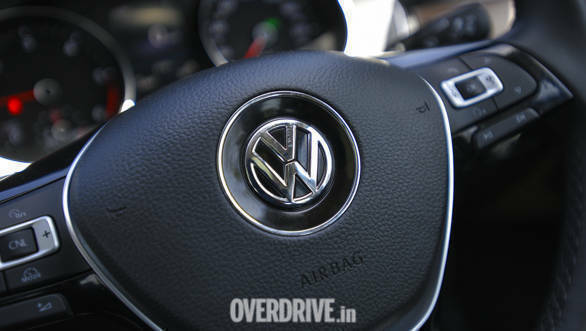 Delhi NCR, Mumbai, Bengaluru, Chennai, Jaipur and other cities will be a part of Volkswagen's expansion of CBC program. With a dedicated team, the Corporate Business Centre will provide curated services to businesses across sectors, mentions VW. Introduced first as a pilot with EVM Motors in Kochi, Volkswagen received an impressive response from the corporate customers that led to its expansion at Ramani Motors in Coimbatore. Speaking on this occasion, Steffen Knapp, Director, Volkswagen Passenger Cars said, "The Corporate Business Centre (CBC) is a key pillar in Volkswagen's India strategy. With a range of German engineered cars, we aim to make it the fastest growing Corporate fleet business in India. Through the CBC programme, we will offer enhanced accessibility, affordability, value-for-money and a holistic experience that our corporate customers look for in a Volkswagen." Some of the highlights of the Corporate Business Centre include - the availability of the whole range of cars, dedicated relationship manager, individualised attractive corporate offer, evaluation through mobile app and special trade-in offer, complementary pick-up and drop, service value packs (SVP) at an attractive rate, customized retail finance products from Volkswagen Financial Services, assured buy back option and exclusive privileges on loyalty offer.